Dr. Doug Berger is a graduate of New York Medical College where he obtained his Medical Doctor's (M.D.) degree. He then completed a 4-year residency program in psychiatry at the New York Medical College Department of Psychiatry and qualified as an American Board-Certified Psychiatrist (Certificate No. 34086). He has also completed a fellowship in Psychosomatic Medicine at the Albert Einstein College of Medicine. Now based in Tokyo, he had served on the Faculty of the Albert Einstein College of Medicine Department of Psychiatry in New York as an Assistant Professor of Psychiatry. Dr. Doug Berger's American Board Certification in Psychiatry can be verified through the web site of the American Board of Medical Specialties (You first have to register to use this service, then enter name as Douglas Berger in the search). You can also click here to see a cached version of Dr. Berger's Board Certification search results. Dr. Berger's Japanese qualifications include a Ph.D. from the University of Tokyo School of Medicine (Registration No.11965), received for psychiatric research done while at the Department of Psychosomatic Medicine at Tokyo University. Dr. Berger also has many years of experience in Japan as a medical student, psychiatric researcher, and psychotherapist, and speaks native-level Japanese. Dr. Berger is also the director of the Meguro Counseling Center, an English speaking counseling service in Tokyo. Dr. Berger’s personal web site can be seen here. 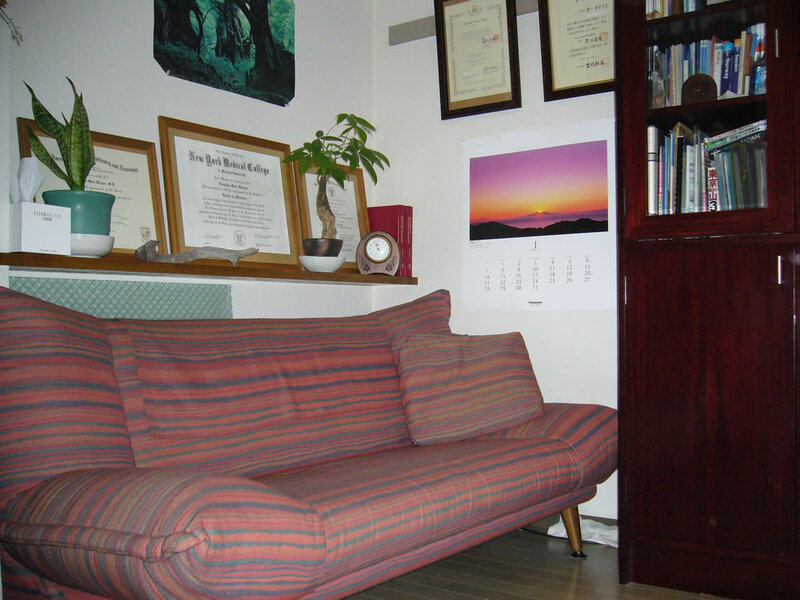 Dr. Berger's Medical School Diploma, Psychiatry Residency Graduation Certificate, Psychiatry Board Certification, and Tokyo University Doctorate (Ph.D.), are displayed in the therapy office. For more on Dr. Doug Berger, read some of his articles here. Counseling Tokyo provides counseling, support, and advice, for both the international community in English, as well as the local Japanese community in Japanese; Counseling Tokyo is not a medical clinic or medical facility.